We have heard of chicken roam about while listening to Mozart. 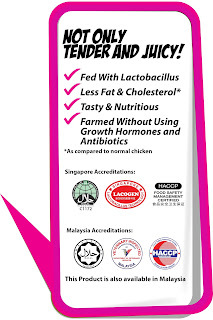 We also know the best Malaysia-bred chicken as well as pork and other food produce are always exported to Singapore where the quality standard is significantly higher than Malaysia. 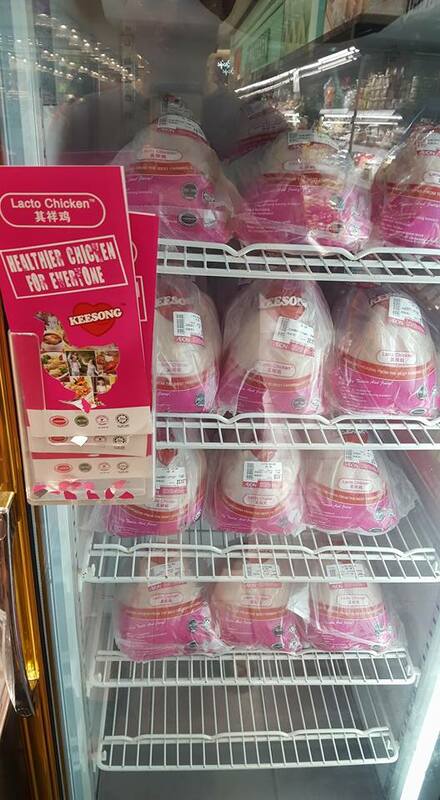 Now, Kee Song Group, Singapore’s second largest poultry company, has made available the premium Lacto Chicken in Malaysia. The chicken is free from the dreaded growth hormones and antibiotics. 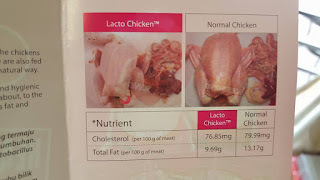 It is fed with lactobacillus resulting in the chicken having less fat and cholesterol compared to normal chicken. As Malaysian consumers become more aware of their food choices especially growth hormones, opportunities exist for food companies to start focusing on improving their current best practices to move into the free-from food space. Next articleRinggit weakness impacting cheese price in Malaysia ?